German, author of more than 150 murals created in collaboration with artists from all continents. 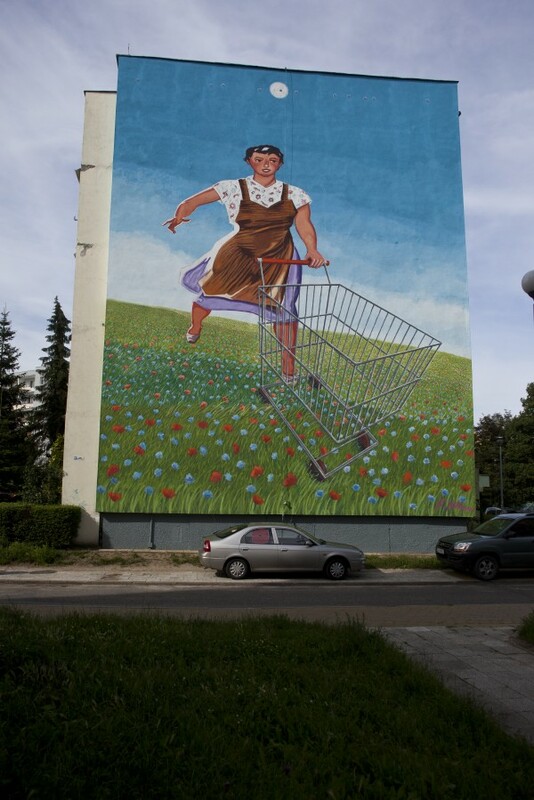 Completed murals in Germany, Nicaragua, Chile, Cuba, Brazil,Turkey, Poland, Senegal, Namibia. Klaus Klinger is the founder of Farbfieber, the association of artists.